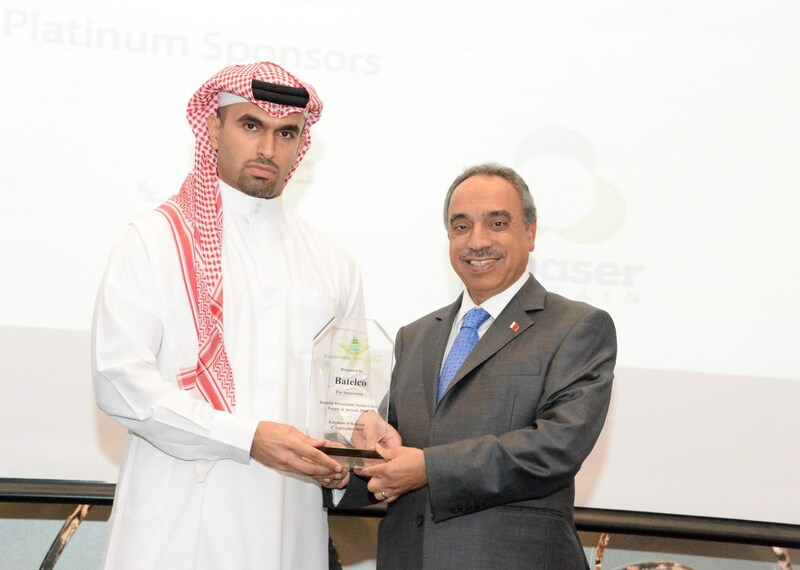 Batelco’s General Manager Cyber & Corporate ​​Security Dr. Sh. Khalid Bin Daij Al Khalifa delivered an address at the opening ceremony of the 3rd edition of the Bahrain Smart Cities 2018 Conference, in which he emphasized Batelco’s pride as the platinum sponsor. He stated that the event provides participants access to expertise in the field of digital solutions and information technology, and delivers an opportunity to discuss the future aspirations of this important sector in the Kingdom of Bahrain as well as enabling the exchange of experience and knowledge in relation to the needs of smart cities. Batelco, Bahrain’s leading digital solutions provider is the Platinum Sponsor of the prestigious event, which opened today at the Diplomat Radisson Blu Hotel. The 2-day event is being held under the patronage of the Minister of Works, Municipalities Affairs & Urban Planning, Eng. Essam bin Abdulla Khalaf. The support of such events is in line with the strategic direction of the company, especially in terms of providing digital solutions and enabling customers and business owners in this field. The third edition of the Bahrain Sustainable Smart Cities Forum is highlighting smart and renewable energy, smart real estate solutions, smart finance applications, as well as smart government initiatives. A number of industry experts from leading organizations will give presentations on the latest technologies, which are playing a key role in streamlining the daily business transactions across all sectors in the Kingdom. The Bahrain Sustainable Smart Cities Forum plays a significant role in the Kingdom, where representatives from government and private sectors organizations, as well as international and local expertise meet in the interest of developing the Kingdom by transforming the idea of sustainable smart cities into reality.